Abita Brewing’s newest big bottle format offering is Macchiato Espresso Milk Stout. The beer unites two Louisiana brands as the year gets going. The base beer is a 6% stout brewed with lactose (milk sugar) making the finish smooth and creamy. 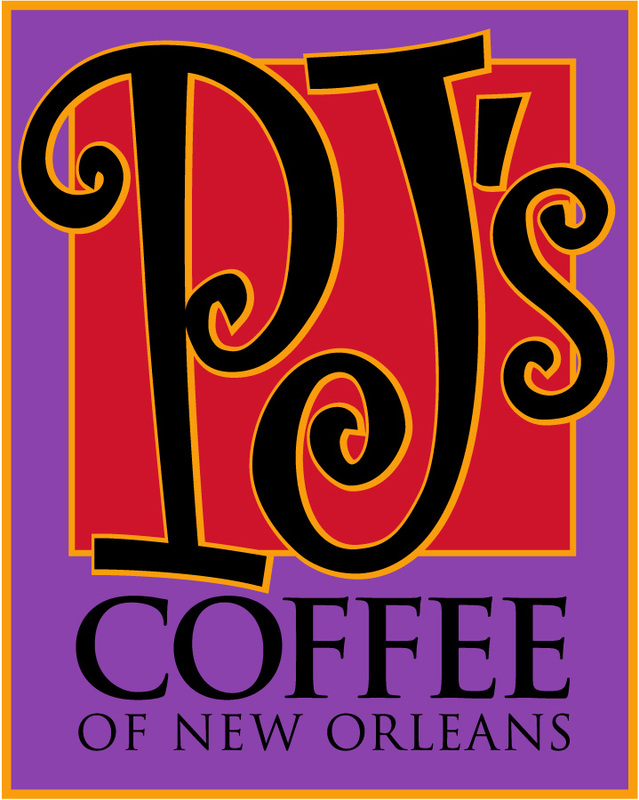 Abita partnered with PJ’s Coffee to add espresso flavor to Macchiato Espresso Milk Stout. The Abita Macchiato gained its inspiration from the Macchiato coffee drink, capturing the perfect balance between sweetness and bitterness. The Abita Macchiato is made with pale, caramel, chocolate and roasted malts. Oats and lactose are added to give the beer a more robust and sweeter taste. The sweetness of the lactose helps balance the bitterness of the brew. The roasted malts give the beer its dark color as well as its intense flavor and aroma. Willamette hops are added to balance out the sweetness of the malts. Finally, PJ’s espresso dolce beans are added to the aging tank. This gives the beer a strong coffee flavor and aroma that compliments the existing flavors of the malt. Abita Macchiato Espresso Stout is available nationwide in 22oz bombers and draft for a limited time. Macchiato follows recent bourbon barreled offering, Bourbon Street Imperial Stout.